The debut single is a track called “Run“. It reminds me of Duran Duran’s song “Ordinary World”. A bit dreamy, nostalgic, introspective, and layered without becoming complex or unmanageable. This song is someone’s internal thought process put to music. Soft and slightly drifting at first, solidifying into something almost tangible and working through a roller coaster of emotions. The second half of this song has the same general feeling of The Smiths “How Soon Is Now” and I was compelled to immediately go listen to it after 15 repeats of “Run“. There are other songs on the EP, as well, equally as enjoyable to listen to as “Run”. Three of them, to be exact fall into that category: “Constant”, “Ghost” & “Medicine”. You can check out the video for “Constant” here. Mr. Sargent, great job and congratulations on your new EP. You’ve clearly grown as a musician and as a writer. What direction do you hope your music takes in the future? That’s a tough question to answer – one of the things that I’ve loved about this project thus far is writing music that I’m inspired to write, rather than trying to fit it into any specific box or genre. A big part of the writing process for me was trying out a variety of ideas and directions and then seeing what the song turned into. So I guess I hope the overall direction continues to evolve organically and that I can write without any restrictions. When you write your music, do you sit down with a specific idea of what you want a song/album to sound like or do you let the ideas come as surprise inspiration throughout your day? Definitely a combination of the two. A lot of times I will have an idea in mind for a theme or a vibe that I’m going for and then play around with different chord changes until I find something that fits. Other times though I will listen to a song or hear a cool part and try to incorporate something similar if it fits with what I’m working on. How many instruments do you play? If multiple, which do you enjoy the most? I play a few different instruments. Actually, on In Retrograde, I recorded all of the instruments except for drums on 3 of the songs. Guitar is sort of my home base, I started playing when I was seven years old and have sort of figured out other instruments from that basis. But I also play piano, bass and drums in varying capacities, as well as anything else I can get my ands on and try to figure out. What was/were the first tune(s) you learned? The first song I remember learning was Wish You Were Here by Pink Floyd when I was 7 or 8 – my dad was a huge Pink Floyd fan. I also remember playing the song Wild Thing for my fourth grade talent show. I wanted to be Jimi Hendrix back in the day. If you had the chance, what advice would you give to your past self? I think the biggest piece of advice that came out of this project as a whole was the idea of trusting yourself. For years, I was apprehensive to pursue anything on the solo side of things – I hated my voice and was nervous to put myself out there as an artist. At a certain point, I realized that success wasn’t necessarily about writing the best song in the world, but instead writing the best song that I could write. Once I started to overcome some of those fears and start trusting myself, I started writing better songs and things started coming together. I think it’s not until you start trusting your instincts that you can really make something that you’re proud of. Is there anything you want to say about your album that you haven’t yet had the chance? I just want to say thanks to everyone who has checked out the songs and video so far. I tried to make something honest and real so I hope that people can find something in the songs that resonates with them and makes their lives even a little bit better. 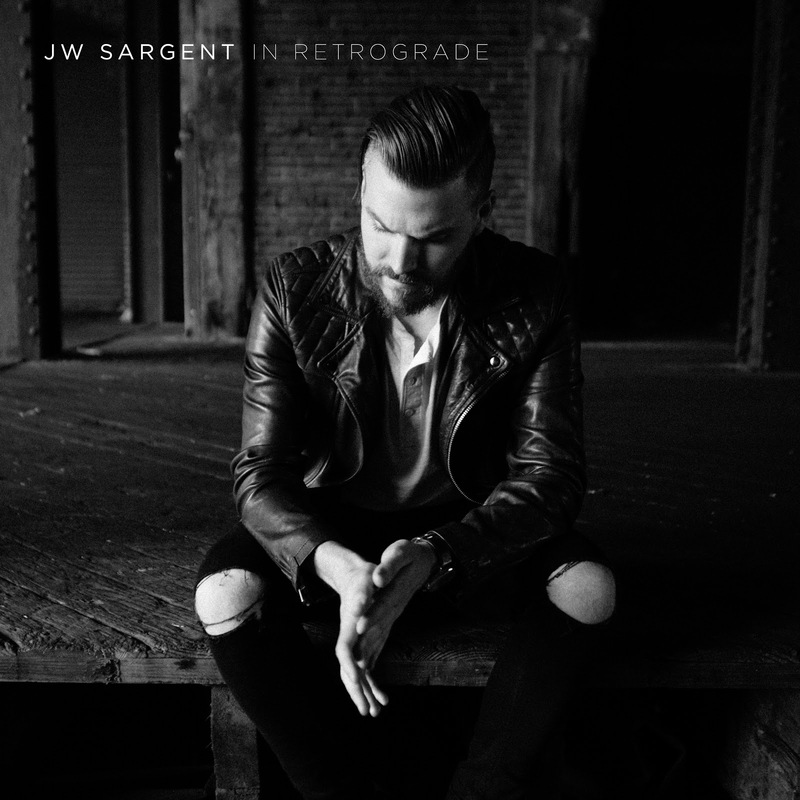 If you haven’t checked them out yet, links to the video, Spotify/iTunes, and my socials can be found on my website jwsargent.com.